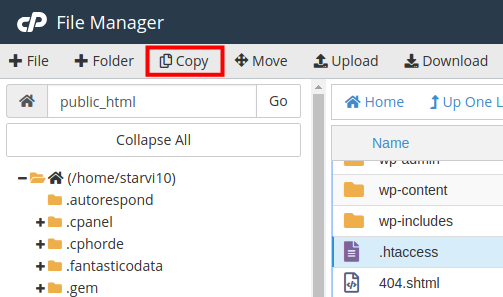 In this tutorial, we will show you how to copy a file in the cPanel File Manger. When you are building a website, there may be times when you need a duplicate copy of a file or folder. The File Manager in cPanel includes a tool to help you easily copy files or folders to another location on your server. In the File Manager select the file you want to make a copy of. A box will pop up, enter the location you want to copy the file to then click the Copy File(s) button. A copy of your file or folder will then be made in your selected location. You can confirm it is a new copy by checking the Last Modified date. 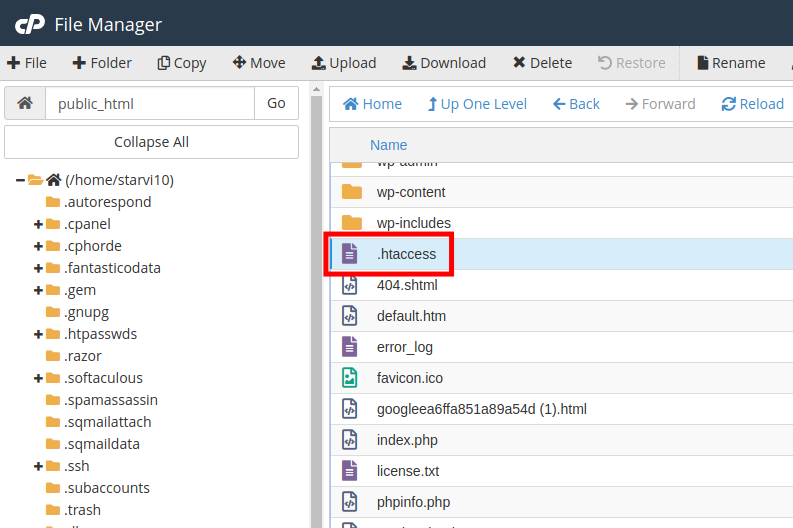 Congratulations, now you know how to copy a file in your cPanel's File Manager!